As PowerPoint presentations are such a big deal, the demand for them is obviously very high now. And because presentations are differently-themed, the slides used in them need to adhere to the themes. As a result, designers and developers have got their work cut out for them to supply as many design options as possible. 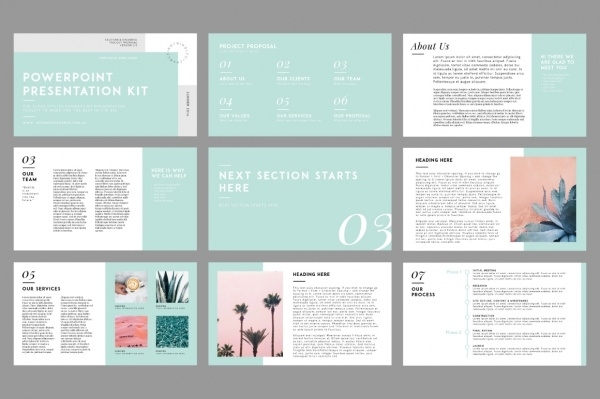 In our effort to help you, we have compiled a collection featuring more than a handful creative presentation design templates. You may also see Business Plan Presentations. 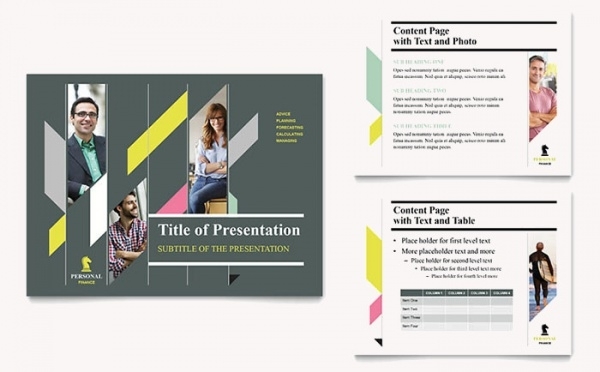 This is an utterly well-design creative presentation template that can be easily put to good use for showcasing valuable content to equally valuable clients. 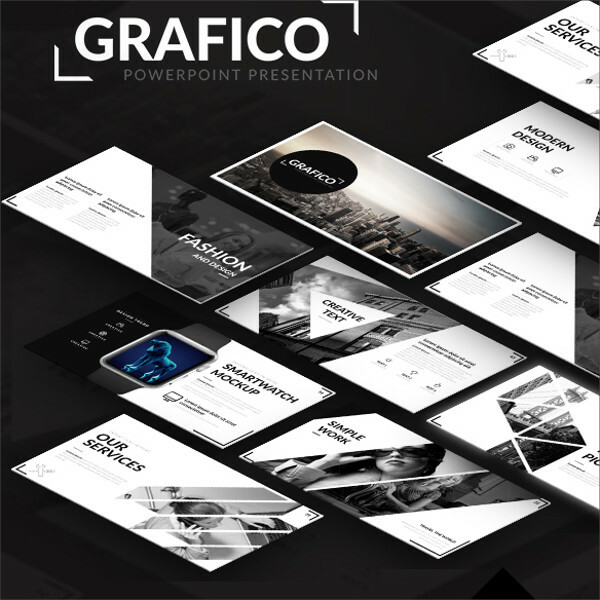 The entire feel and aura of the presentation design are modern and classy, which makes it a must-have for people in the creative industry. You may also check Product Presentations. 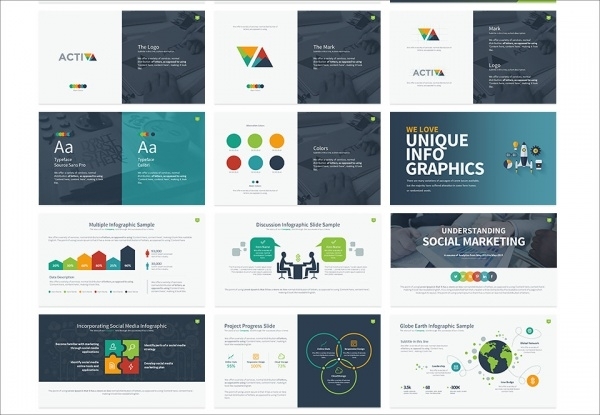 This comprehensive PowerPoint presentation template gives you a chance to have more than 50,000 fully animated slide variations, 100+ color schemes, 300+ vector icons at your disposal to put together a fitting presentation for your target audience. You may also see Project Presentations. 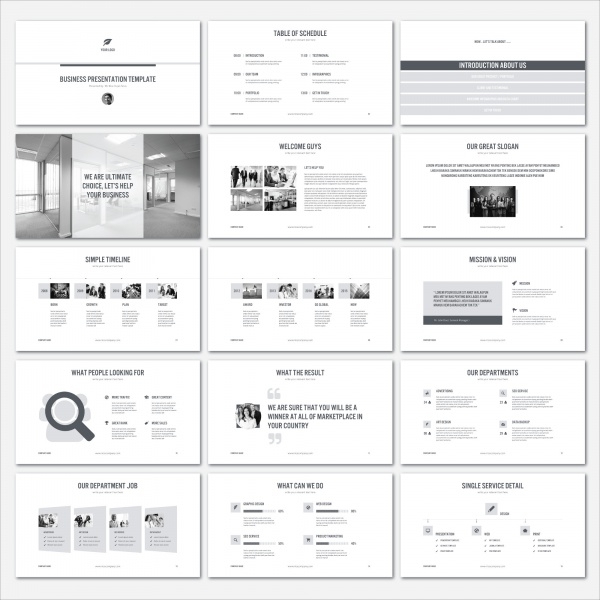 Be it a business proposal or a company sales pitch, this fully-wired, agency-quality, animations-loaded presentation template is one of the best options available on the Internet right now. 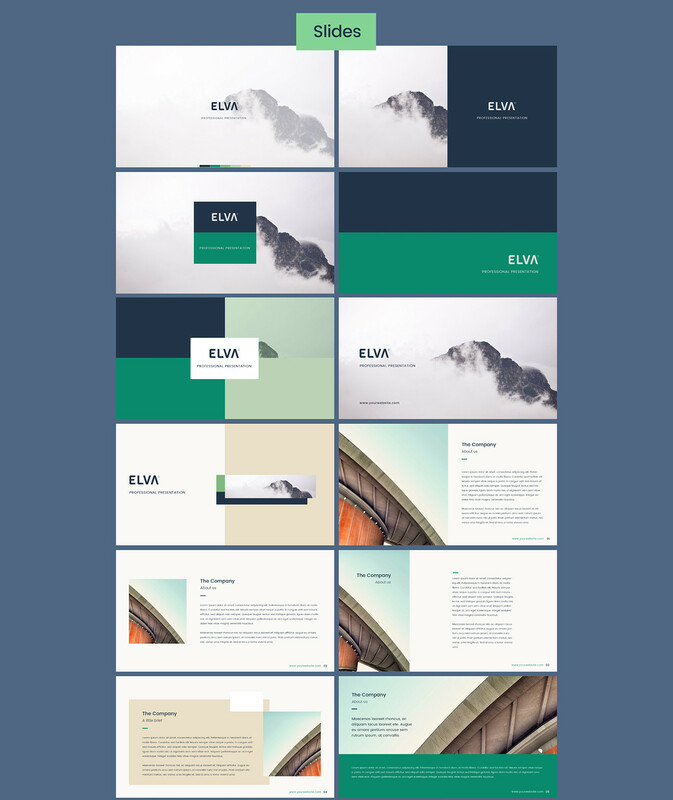 This template contains 888 slides, vector graphics, 3-color variations, free fonts and much more! 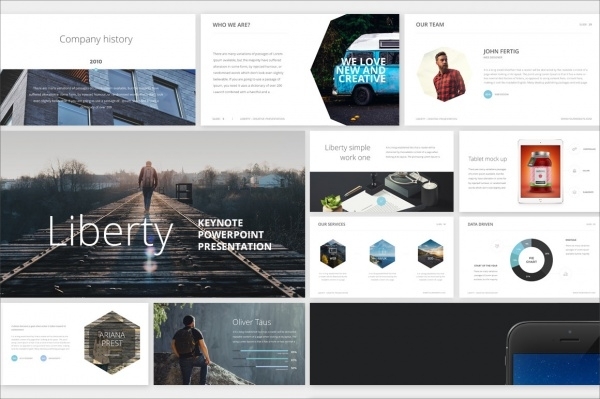 This presentation template has 2400 slides along with 60 unique slides and numerous effects and details and features for you to take advantage of. There are over 21 color schemes and resizable vectors included in this pack. Present your business data and figures to clients in a stylish manner by employing this presentation vector. The overall design style is colorful and the format is akin to a brochure or flyer. 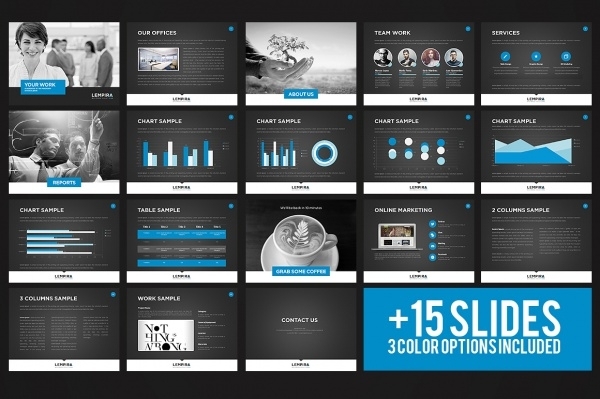 A dozen customizable full-color slides are the USP of this presentation template. All the vectors in this set are customizable, easy to edit, high-resolution and easy to resize. 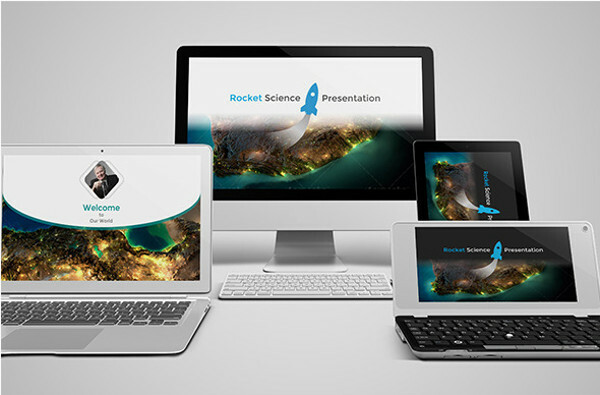 This user-friendly very professional presentation template boasts of 50 unique slides and 100-plus high quality icon vectors. There is a collection of infographics included in the template for you to present your data pictorially. This is a versatile presentation template. There are 70 unique slides available in this template – all of them HD-quality and lined with over 300 editable icons and fonts combined. You can easily personalize color, size and images aspects. Animation effects also included. This particular presentation vector features a purple-pink color scheme. 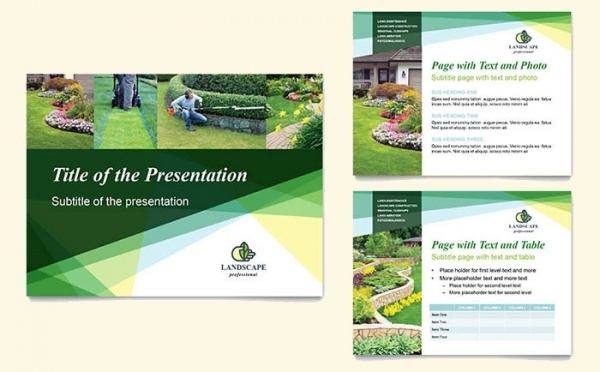 You can obviously use it to build presentations but you can also use the vector to make brochures, flyers and leaflets. If 3D presentation templates are of interest to you and you’d like to use one for your business endeavors, check out this sample. Its elegant, minimalist design is complemented by the qualitative features that include 20-color themes and much more! 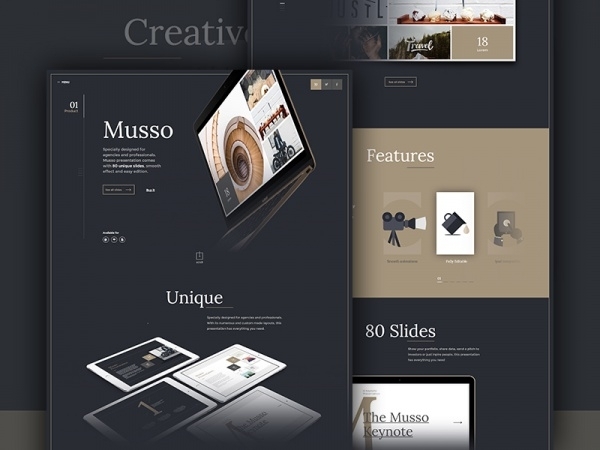 This is a contemporary-design presentation template which is pre-fixed with features and elements which all collectively work to make it useful in personal and professional endeavors. 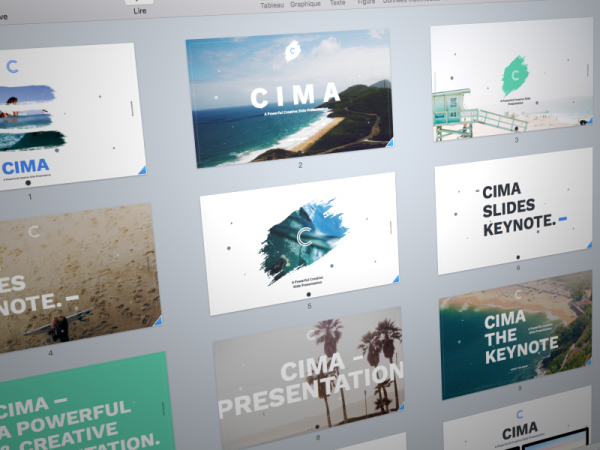 There are 40 fully-endowed and customizable slides included in this template. If you’d like to incorporate maximum use of infographics, charts etc in your business presentation, we’d suggest you pick this template to do so. 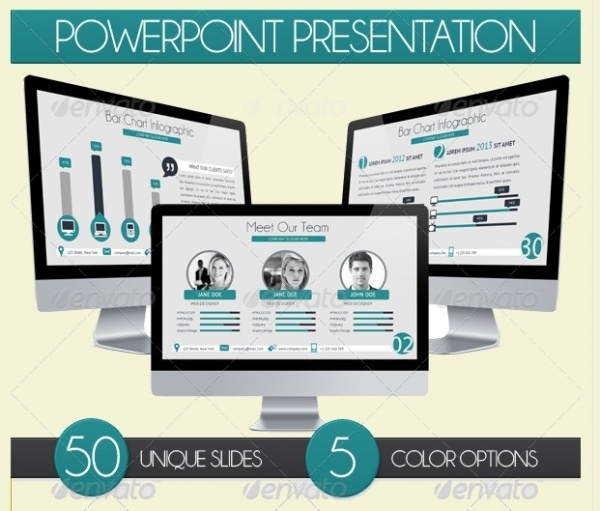 This presentation vector comprises of high-res and customizable elements. This is a 330-slider-strong presentation template. 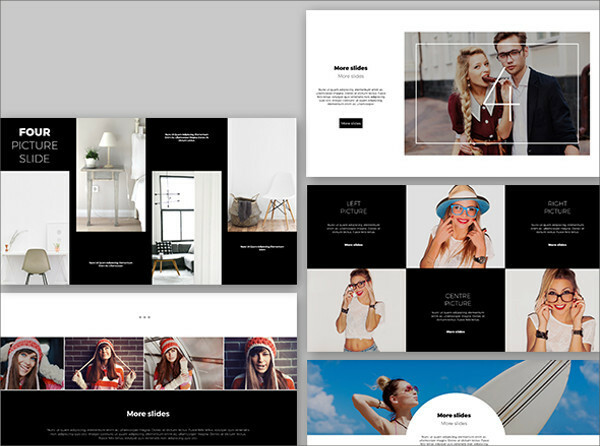 It is accompanied with 10 color options, 1000-plus icons, fully-editable aspects and much more. 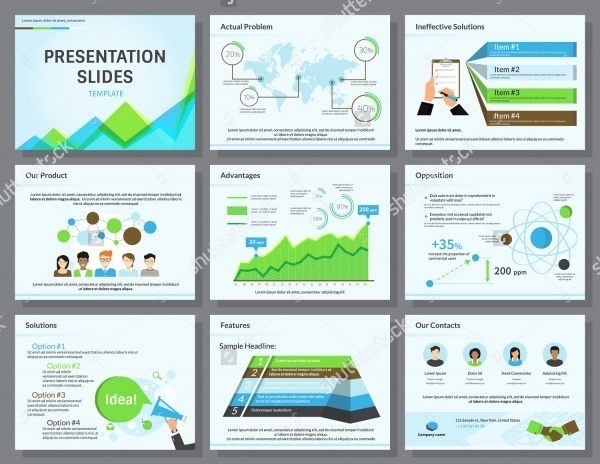 The presentation template is versatile and fit to be used in all industries. 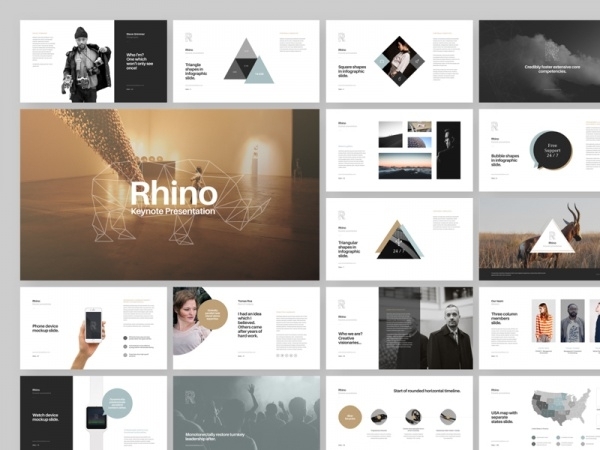 This is a fresh and modern presentation template wherein you can create and maintain a balance between textual and graphic contents. 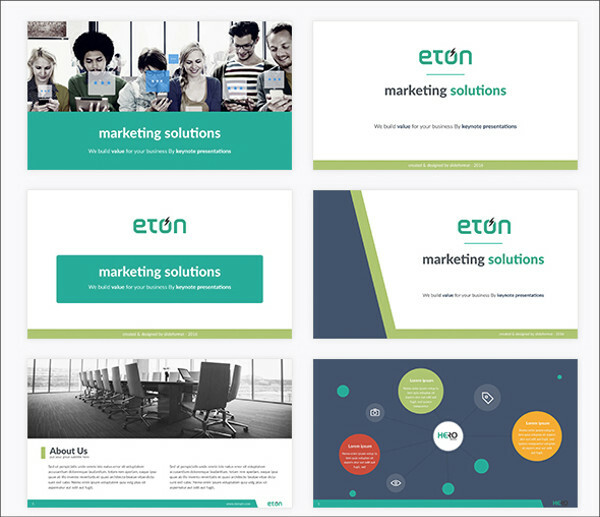 Endowed with 99 fully-endowed unique slides, this presentation template has a clean and modern design as one of its USPs. Needless to add, that it has animation-friendly, qualitative features existing in it readily in abundance. 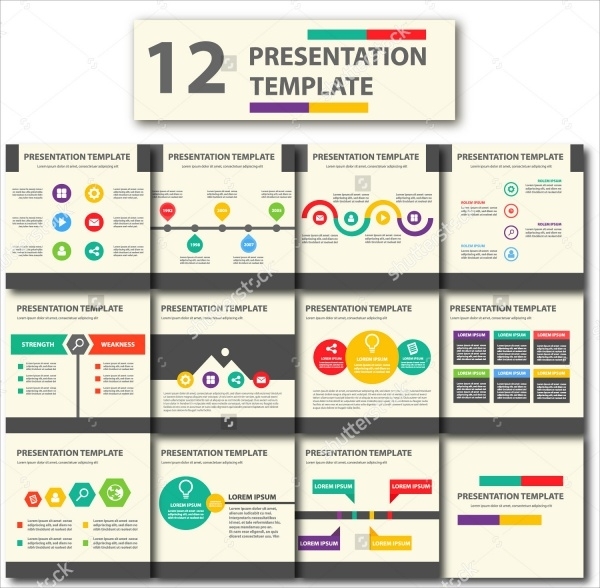 The rightly-designed and thematic presentation template can really be the deciding difference for the effectiveness and success of your presentation. 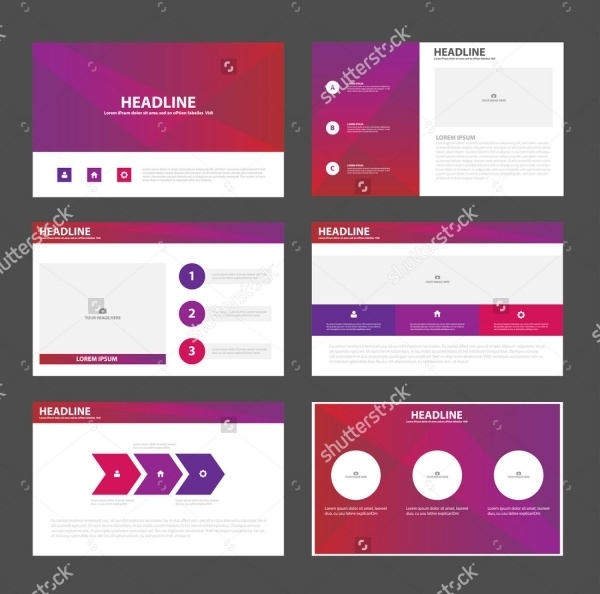 In order to capture the attention of your audience, it is vital that the presentation template you choose is true to its theme and with the data shown in it. Our selection of presentation designs offers you more than adequate choices to work with and deliver a presentation which is par excellence.